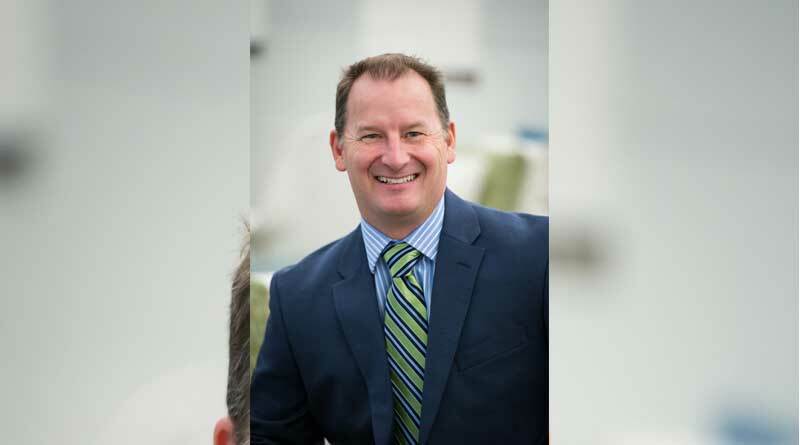 LAS VEGAS – (January 22, 2019) ResortCom, the pioneer in providing servicing solutions for the timeshare and vacation ownership Industry, announced that Dennis Morrissey has been appointed to the newly created position of Chief Operating Officer. Morrissey’s responsibilities will include oversight of Financial Services, Call Center and Back Office operations, Collections, Special Projects & Production, Administration, Client Services and Training. He will serve as one of three executives on ResortCom’s Executive Committee, charged with overall supervisory responsibility for all corporate operations. ResortCom provides timeshare management software, financial services, and contact center solutions to the hospitality industry. Its full suite of client services includes innovative contact center solutions, member services, financial services, and reservations, enabling clients to grow at a quicker pace. Prior to accepting the new role, Morrissey, a graduate of the University of Notre Dame, was ResortCom’s Vice President of International Operations for nearly ten years and was strategically involved with client relations, customer service, and contact center operations. He also served as an Officer and Director on several boards related to ResortCom and certain Vacation Clubs. For more information about ResortCom , email info@resortcom.com or call +01-702-263-9650. ResortCom provides timeshare management software, financial services, and call center solutions to the hospitality industry. Our full suite of client services includes innovative contact center solutions, reservations, member services, and financial services, enabling our clients to grow at a quicker pace. As the most established provider of member services exclusively to the hospitality/timeshare industry, we are ready to be your partner, helping you achieve exceptional results with rock solid security.